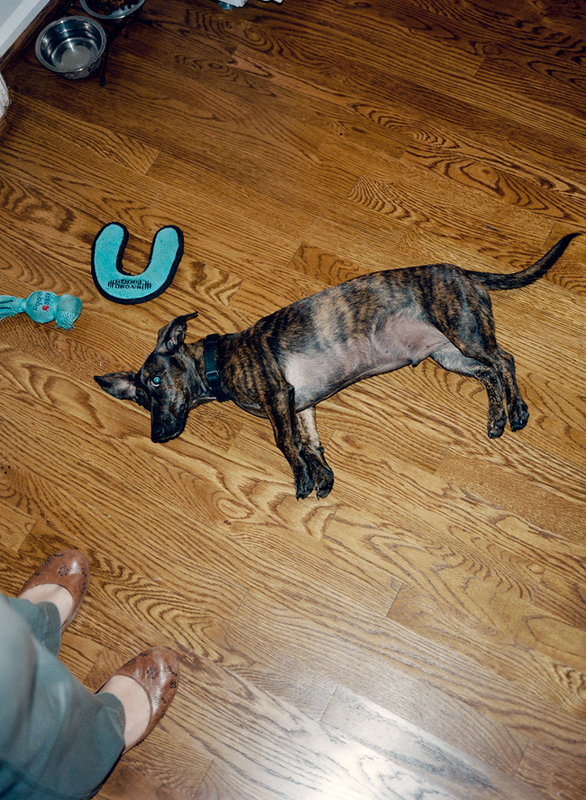 Stephanie taught our dog, Fin, how to play dead more or less on command. He's not happy about having to do it, but he's highly motivated by food, so if he smells a treat, he's on it. Eventually. After he barks some. Look, I'm not saying out dog is a trick master, but he's damn, damn cute.